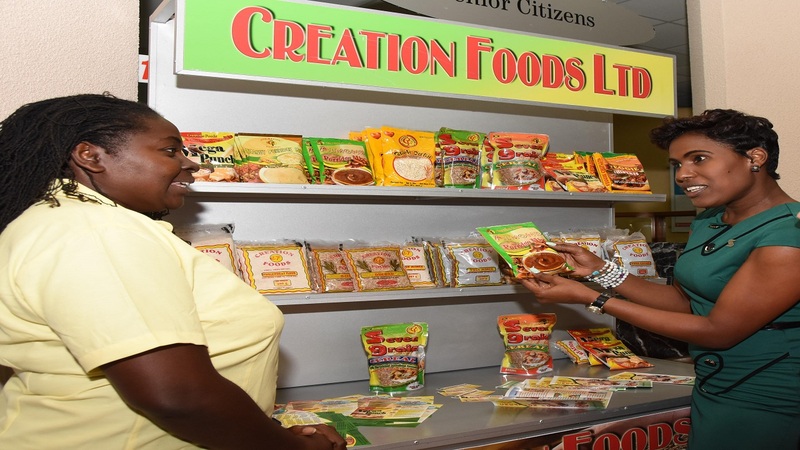 Kaysia Johnson Vaughn (right), marketing programmes manager at Scotiabank chats with Co-Owner of Creation Foods, Naomi Morris. 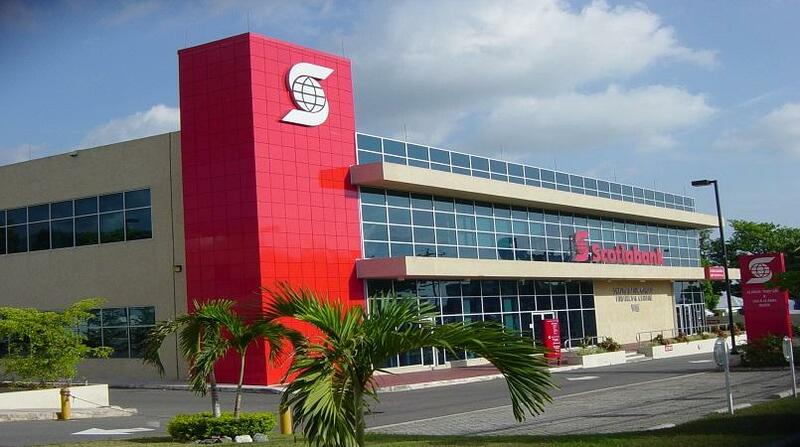 The company operated by former Scotiabank Vision Achiever, Naomi Morris and her husband Neville Morris, has recently expanded into 36 stores in the Ontario province, and hopes to increase the company offerings to other territories in the near future. Creation Foods manufactures a range of health food products including porridge mix, cassava cake mix, and barley flour, using raw materials such as seeds, nuts and various grains. The Manchester-based company is the brainchild of Neville Morris, who previously worked with a, now defunct, company that sold whole wheat products. As a vegetarian, he opted to start his own healthy food business in 2000, initially distributing in Manchester, and subsequently spreading to other parishes. Fast-forward eighteen years, and Creation Foods has entered the Canadian market. But according to Naomi “I’d like to see the company being a household name in health and nutritious food products not just in Jamaica and Canada, but across the Caribbean”. But to do that will require an increase in the company’s capacity. 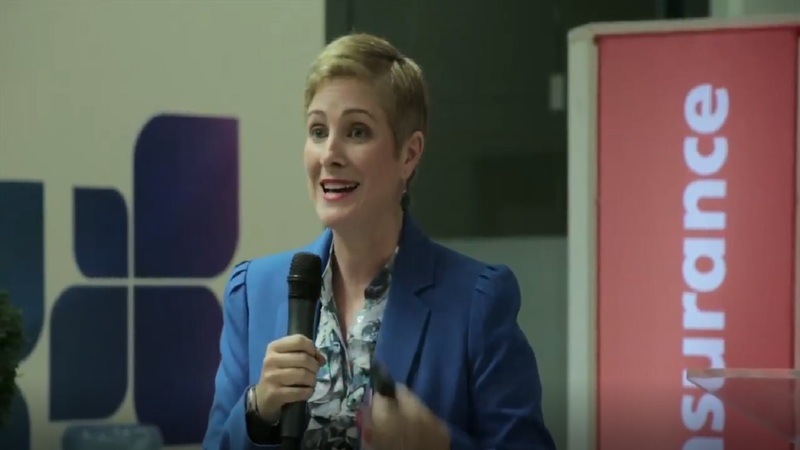 As a result, the company is expanding its facility to create “more room and a better flow, to allow additional opportunities to produce new products in the future”, said Mrs Morris. 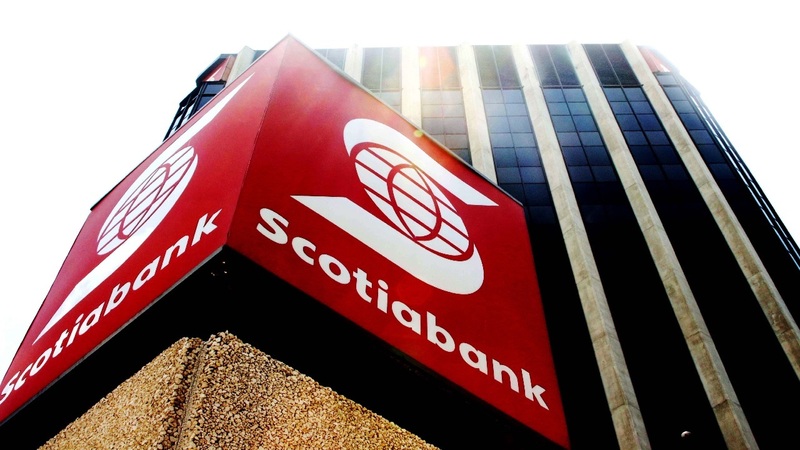 To achieve these increases, there will need to be a focus on the profit margins - advice she received from the Scotia Vision Achiever Programme, when she participated in 2015. “A major part of what we learnt is being aware of our numbers, and knowing what’s going on in our books,” Mrs Morris said, adding that her exposure to the Scotia Vision Achiever Programme prompted her to hire a full-time worker to deal with the company’s finances. Reflecting on Creation Foods’ success so far, Mrs Morris said it is a “rewarding feeling”. “It came with a lot of work and sacrifices, a lot of hours, days and weeks away from home. It’s good when you put in the work and get the rewards”. “Our future growth is dependent on our continued commitment, ensuring we uphold our standards and God’s grace” she concluded.